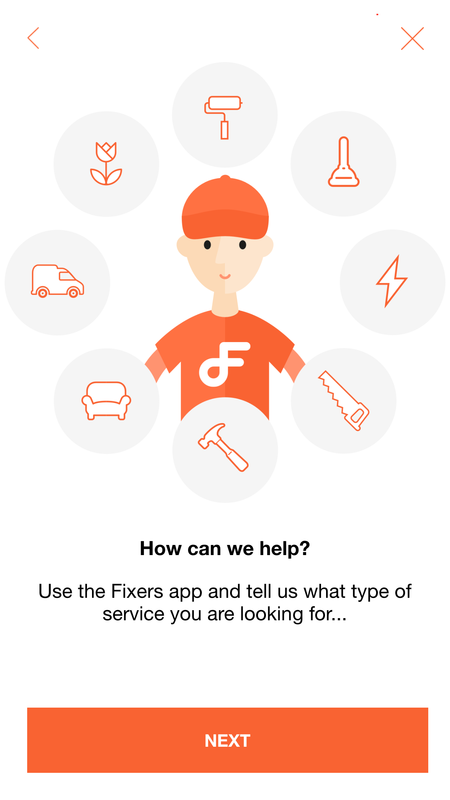 Fixers.ie website and iOS/Android application design/development. 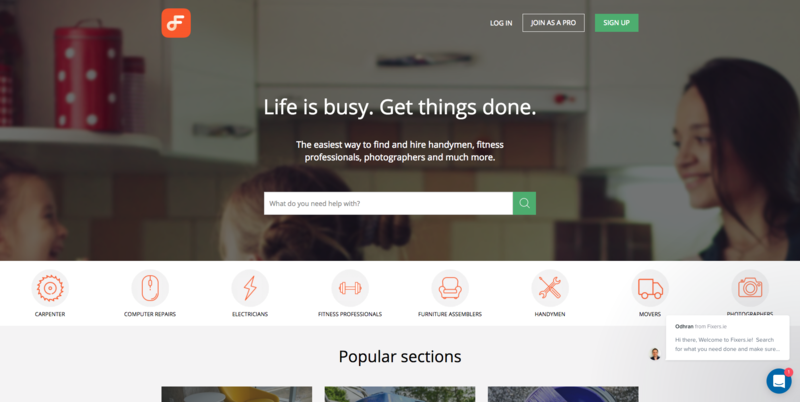 Looking for a plumber, getting the windows cleaned or putting a shed together is a job in itself. Enter Fixers. 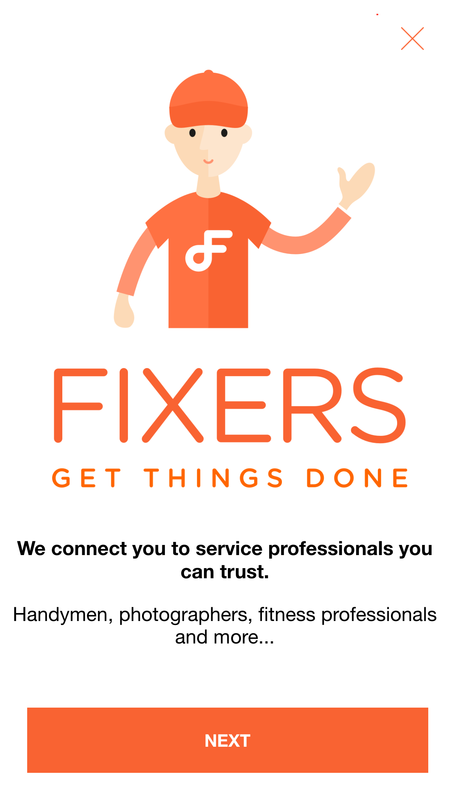 Fixers approached Square1 looking for a better way to connect people and jobs with trusted professionals. 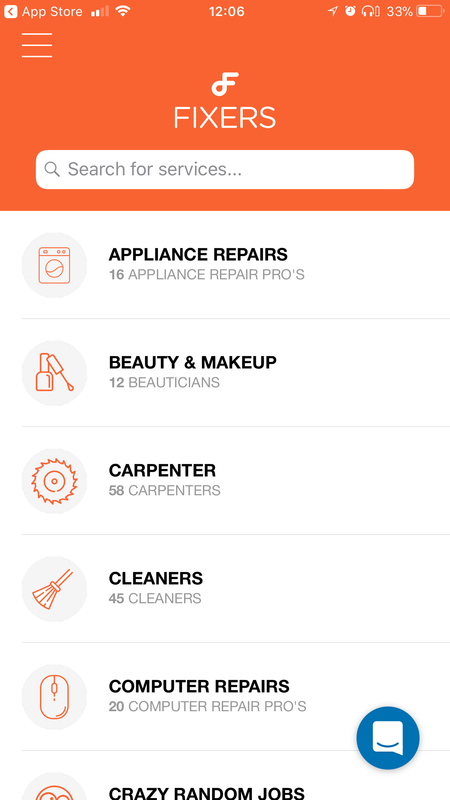 Square1 built the Fixers platform from the ground up with the idea to serve both users and professionals. 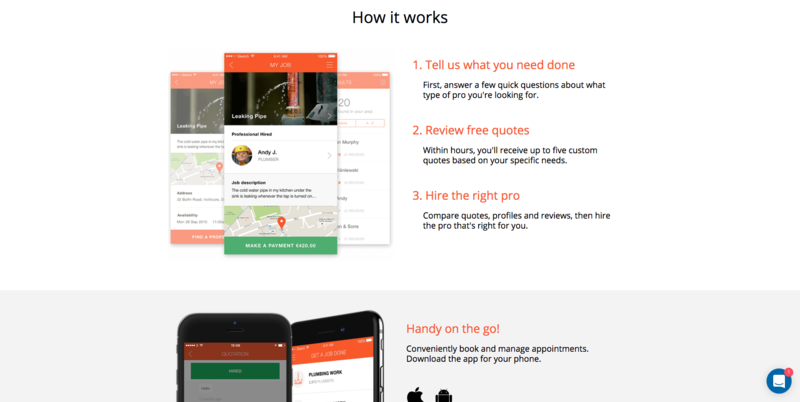 The system works via a website or an app for iOS and Android that allow a user to place a job and a professional to send a quote to the user. A user can then pay through the app via an integration with Stripe. A chat functionality is also available to enable real time communication between the user and the professionals. Push notifications and scheduled emails ensure users and professionals don’t miss any opportunity to do business together. As part of this project we also developed the API and the dashboard for the administrator. We currently host the system and support Fixers while they grow and develop the service further.